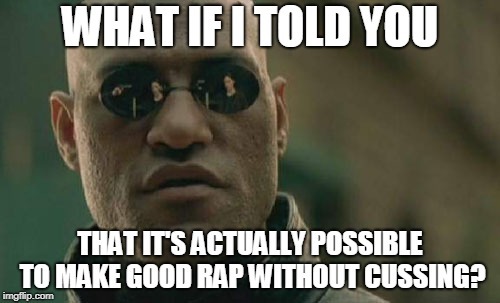 I love NF, and plus he doesn't cuss! Have you heard his song that is called How could you leave us? I started to cry to it yesterday and last night. 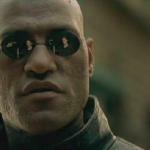 WHAT IF I TOLD YOU; THAT IT'S ACTUALLY POSSIBLE TO MAKE GOOD RAP WITHOUT CUSSING?